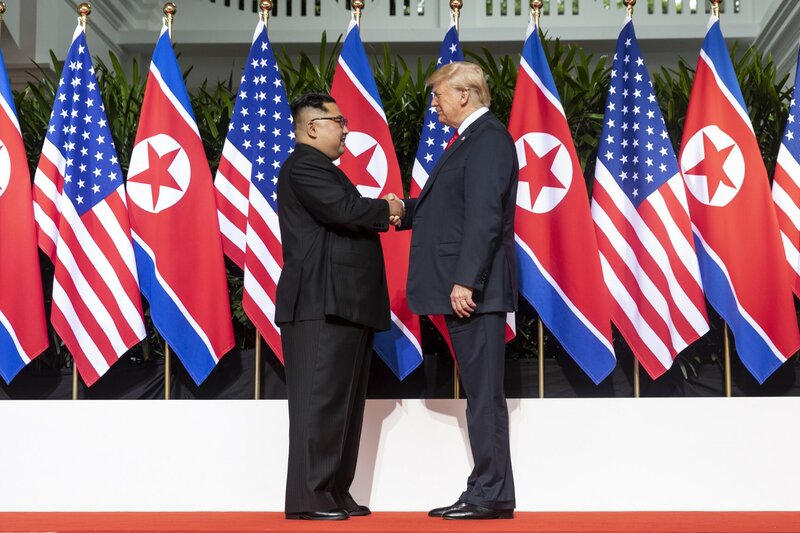 The Elders welcomed the historic summit held in Singapore between US President Donald Trump and Chairman Kim Jong-un of the Democratic People’s Republic of Korea (DPRK). They called on both parties to continue serious engagement to build trust and make progress towards full denuclearisation of the Korean Peninsula. The Elders expressed their relief that both sides appear committed to the path of dialogue and diplomacy. They highlighted the critical role played by President Moon Jae-in of the Republic of Korea (ROK) in promoting a peaceful path. They stressed that it is crucial for momentum to be maintained so opportunities for further progress are not lost. The Elders cautioned that the wider implications for regional security issues, and global efforts to curb nuclear proliferation, should not be overlooked in the focus on the bilateral summit. Engagement with the DPRK’s neighbours and other regional powers, including China, Japan and Russia, is vital for a durable settlement.